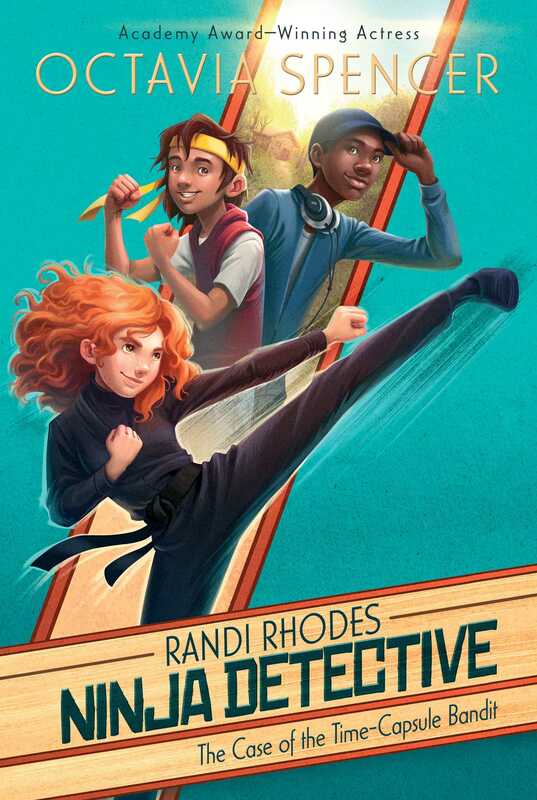 Meet Randi Rhodes, the world’s first ninja detective! 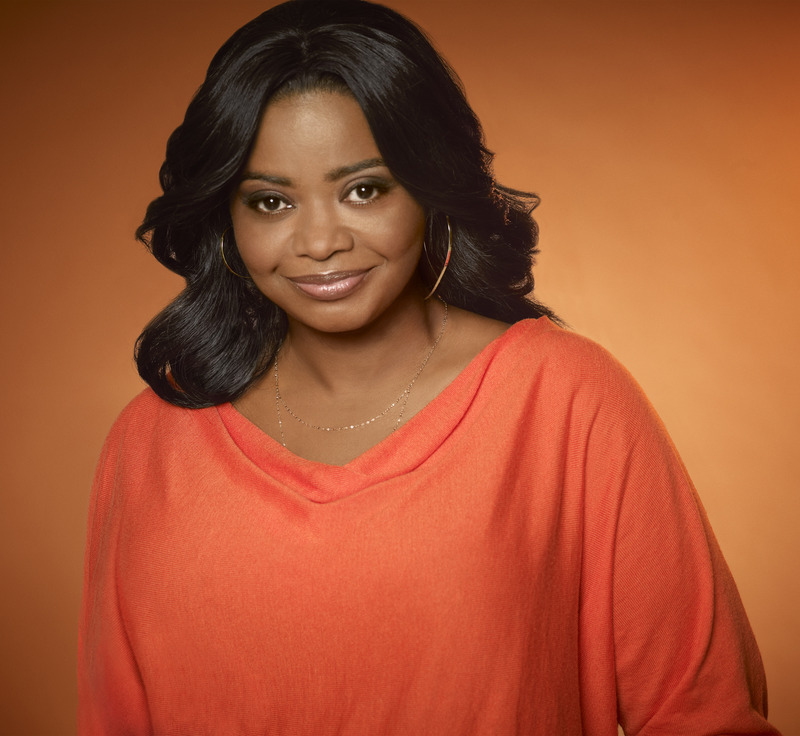 Mystery abounds in this “assured, entertaining whodunit” (Publishers Weekly), a 2014 IndieNext pick and the first in a new middle grade series from Academy Award–winning actress Octavia Spencer. Deer Creek is a small town whose only hope for survival is the success of their Founder’s Day Festival. But the festival’s main attraction, a time capsule that many people believe hold the town’s treasure, has gone missing. Twelve-year-old Randi Rhodes and her best friend, D.C., are Bruce Lee–inspired ninjas and local detectives determined to solve the case. Even if it means investigating a haunted cabin and facing mean old Angus McCarthy, prime suspect. They have three days to find the treasure…the future of their whole town is at stake! Will these kids be able to save the day?